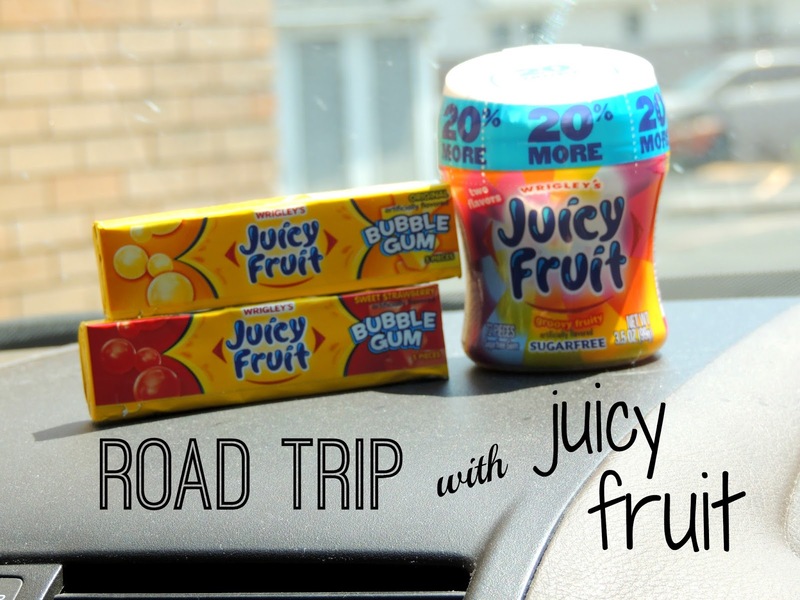 Jessica Mae: Road Trippin with Juicy Fruit! Road Trippin with Juicy Fruit! This past weekend Dallin and I went on a mini getaway to celebrate our two year anniversary. It was perfect. It's always nice to get away and take a break from the norm. We didn't go too far, but it was far enough to relax and get our minds off things. Again, even though we didn't have to drive too far, we always like to have some "good distractions" to keep us both awake and focused on the road. 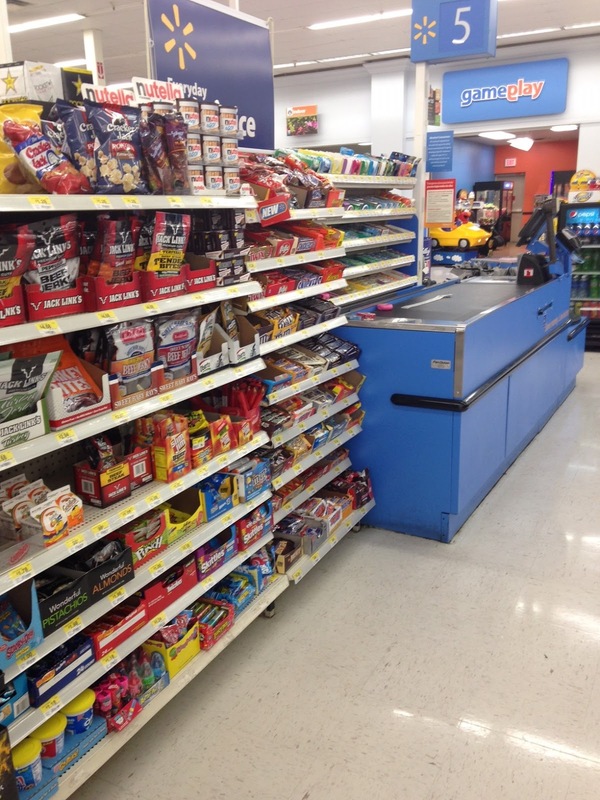 Whether that be music, snacks, or car games. To be honest, the biggest help is chewing gum! Road trips are the best and I believe they are good for the soul! 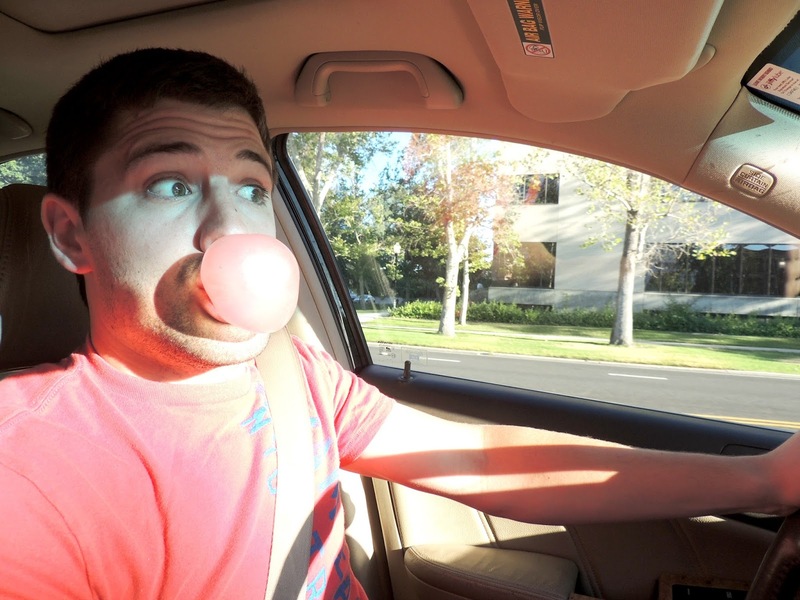 Do you guys have favorite remedies for staying focused while driving/just favorite road trip snacks in general? ?